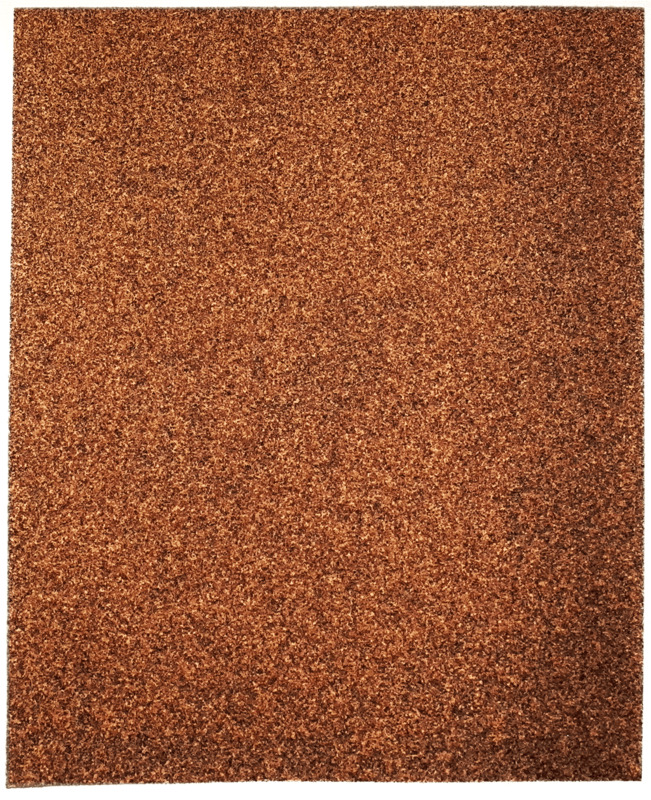 Home > Sandpaper Sheets > Aluminum Oxide Sandpaper Sheets > Aluminum Oxide Sandpaper Sheets, 9" by 11", P100A Grit, Pack of 50. Made in USA. Sold in packs of 50.